I just love pizza. 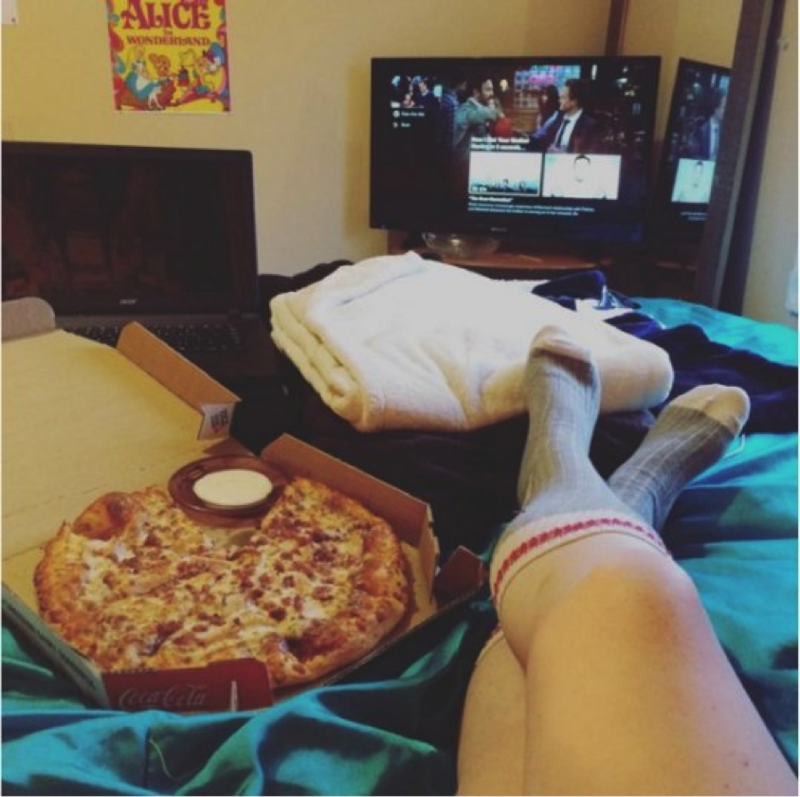 The cheesy bread with lots of toppings is what makes me go crazy… A pizza can make a bad day go good and no matter what mood I am in, a pizza always sets a smile on my face. In fact it might be the same with you, after all, it is Pizza we are talking about. Just imagine what will be your reaction if you win a whole year worth of free pizza delivery. Oh Yes, you heard that right. A whole year of free pizza. This is what has happened with Emily O’Keefe. 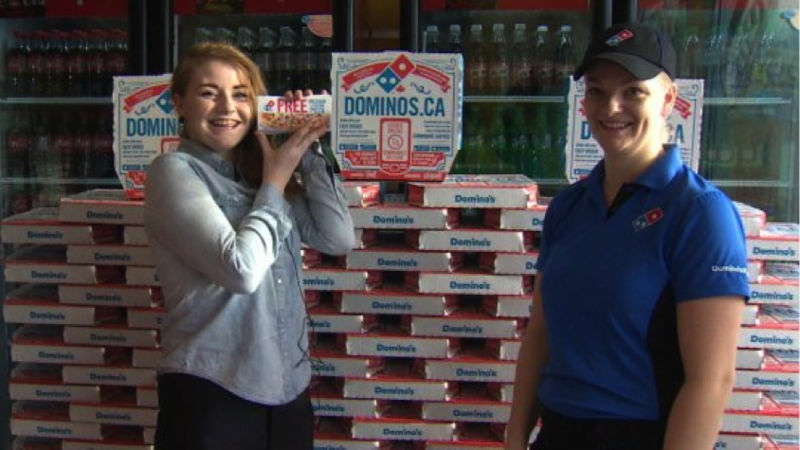 Domino’s Pizza was running a contest and offering free pizza for a period of one year, Emily O’Keefe of St. John’s, Newfoundland saw that and she started re-sharing and linking this contest on Facebook. She did this for 50 times, this made her close to the victory if not earning her some friends. 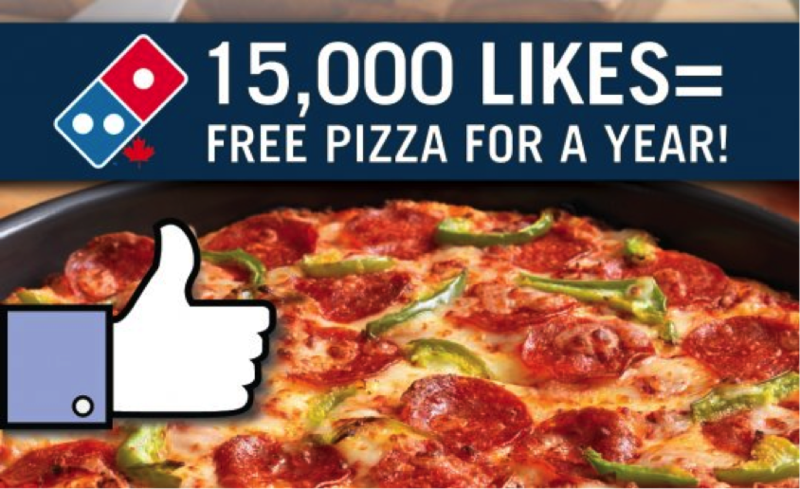 The page reached 15000 likes and Domino’s chose a winner. And the random name that popped up was Emily’s. She won 104 vouchers for free pizzas, this comes to 2 pizzas a week, oh my sweet lord. “I’ve described it as the happiest I’ve ever felt and that I no longer need to get married because I’ve reached my ultimate happiness,” she said. 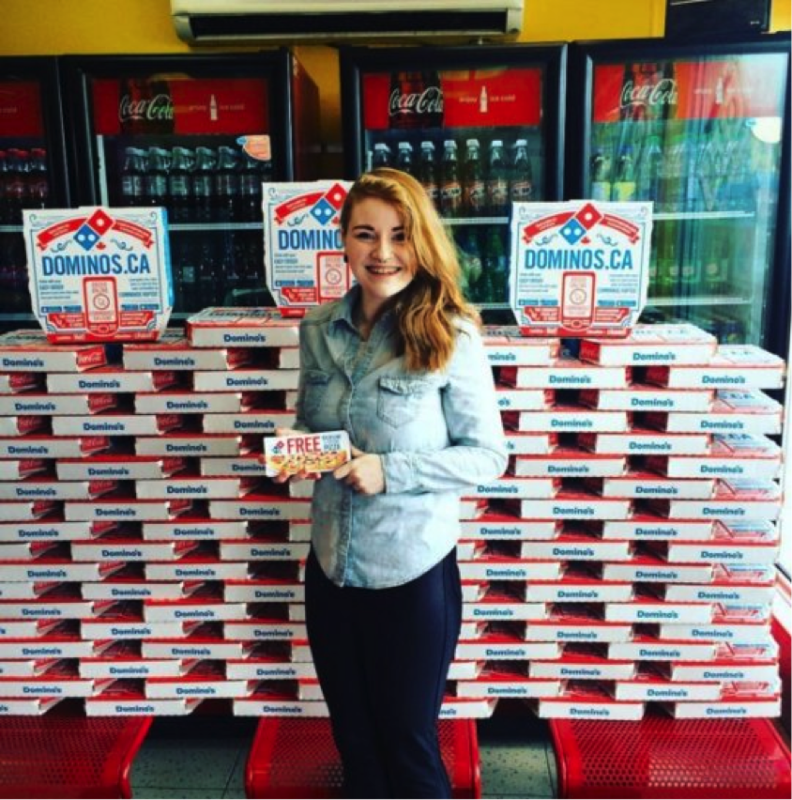 Emily is now celebrated as Pizza Queen and she is ruling her kingdom with 104 free vouchers and a slice of pizza in her hands. She is a generous queen sharing her reward with family and friends. 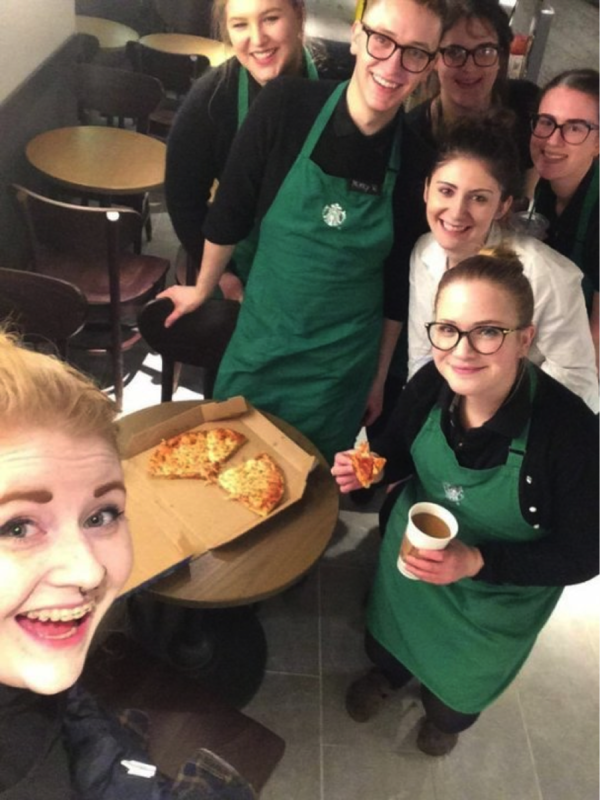 Emily has been sharing her free vouchers with friends, family, and coworkers. 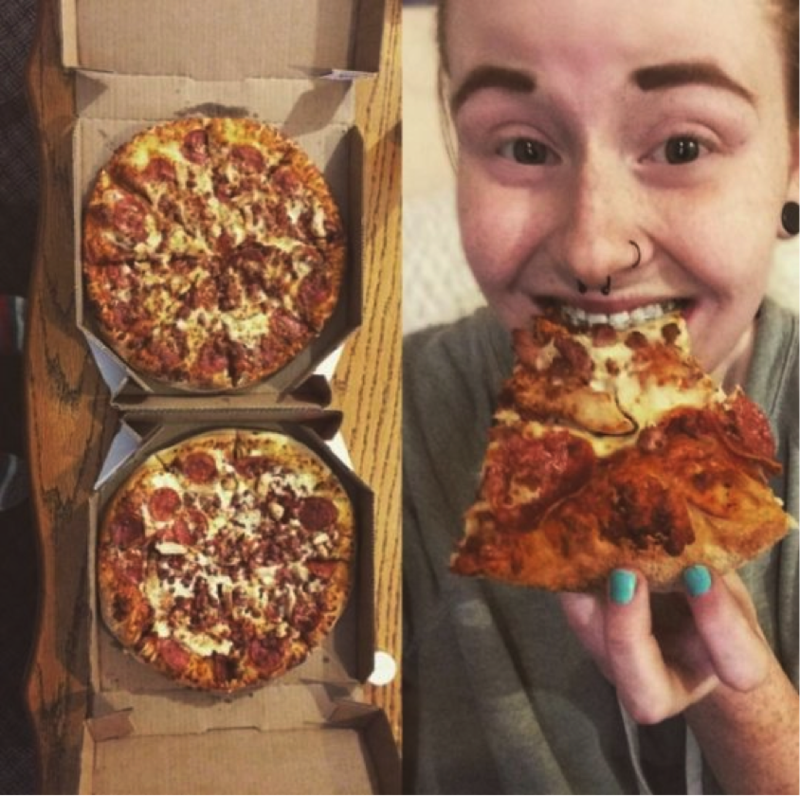 She said she is happy to afford to treat pizza to everyone as it is one lavish treat. 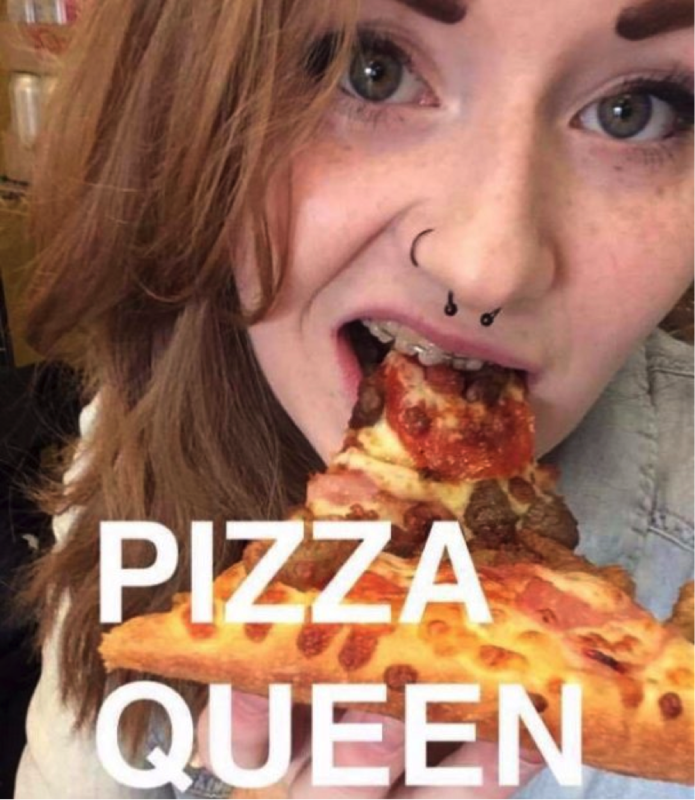 It is time for the Pizza Queen to sit and enjoy her perfect slice of pizza. Now at least for a year, any party you go, the pizzas are on you. Well, this gives all of us a lesson to keep our eyes and ears open to jump on any opportunity that make us the regal of a Pizza Bounty too.. So just be alert. Now, it’s time for a pizza.